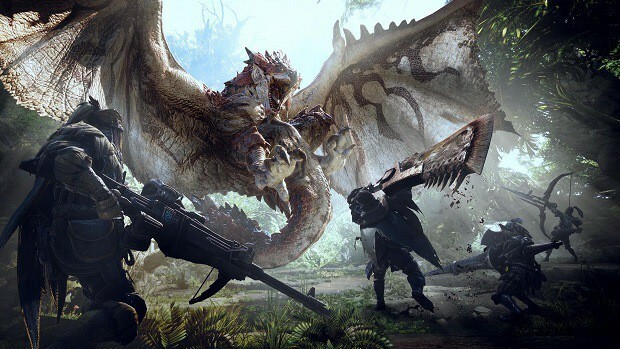 Monster Hunter World is a game that we have been waiting for to come out on PC and as the game is coming out next month, I am sure that you are interested in learning more about the game. Here we are going to look at different aspects of Monster Hunter World PC like mod support, cross-platform play, graphics quality and DRM. Monster Hunter World PC is coming out on August 9th. While that is great for players that have been waiting for Monster Hunter World to release on PC, its not all fun and games. Following are all the details that we know about the game for now. According to the Steam page of the game, Monster Hunter World PC will come with Denuvo anti-tamper tech. We have seen the effects that this tech can have on hardware and it would not be surprising if too much of the CPU is being used. We saw the 100% CPU usage issue in Assassins Creed Origins and Denuvo anti-tamper tech was blamed for the issue. We will have to wait and see what kind of effects the same DRM will have on Monster Hunter World PC, but it is still not a great start for the game. When the game launches, the visuals will have parity with the console versions. But we’re considering releasing a free update after launch. While the game will support 4K 60 FPS, it is a matter of whether or not your hardware will be able to run the game. I want to synch these up as much as possible, but as mentioned previously regarding title updates, the differences in versions between platforms may prevent them being completely the same time. [Balance patches] will be a case-by-case situation. If we find bugs that are happening only on PC for example, or issues arising after a title update, then we would put patches out on each platform as soon as possible. If there was an issue common to all platforms, however, doing it piecemeal would be less preferable than fixing every version at the same time so that everyone has the same experience. I think this will cause some issues in the community. It is bad enough that the PC players are getting the game later on. If PC players are going to get content late as well then they are surely going to get annoyed. 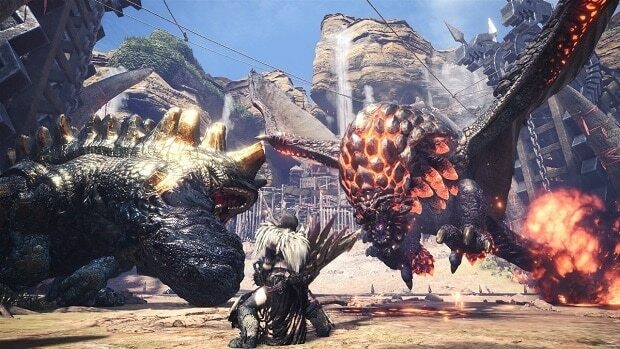 Crossplay will not be coming to Monster Hunter World. There is no crossplay for console and you should not expect crossplay between Xbox and PC either. Talking about mod support, there will be no mods at launch but that could change with the passage of time. Tsujimoto said that he did not have anything to announce regarding the matter at this time. These are some things to keep in mind if you are interested in getting Monster Hunter World PC when it comes out later in August. I for one cannot recommend pre-ordering this game for PC. I think you should wait for the reviews to come out before you make a purchase decision. Let us know what you think about Monster Hunter World PC and whether or not you are interested in playing the game.